The beauty of nature is a never ending source of inspiration for me. 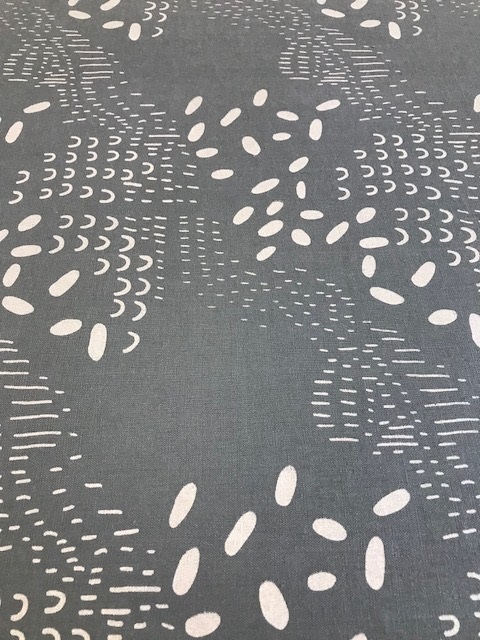 My work is very much influenced by the patterns and colours in nature and I seek ways to translate that beauty into purposeful textiles. I have always been drawn to cloth and how it can elicit a reaction or invoke a memory by sight or touch. 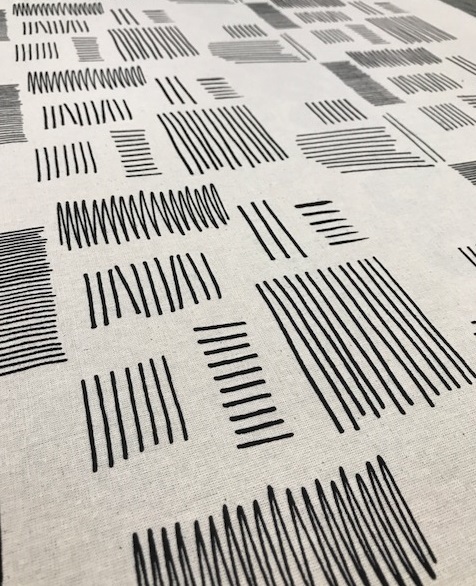 The silkscreen printing process allows me to produce textiles that can convey emotion and sensory expression in a tactile and tangible way. 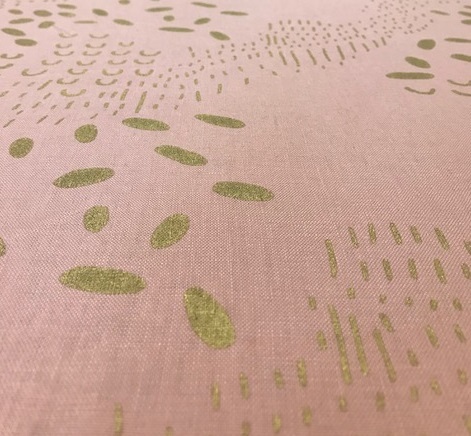 While my preferred method of putting pattern to cloth is silk screen printing, I have recently been exploring other methods such as eco printing using foraged materials. I am drawn to the literality of placing nature directly on cloth and achieving imperfect, delicate results. In my practice, I work to create textiles that invoke emotion while serving as purposeful examples of colour and pattern inspired by nature. Catherine Owen is a textile artist based in Calgary. She travels frequently and is an appreciator and collector or hand crafts from around the world. 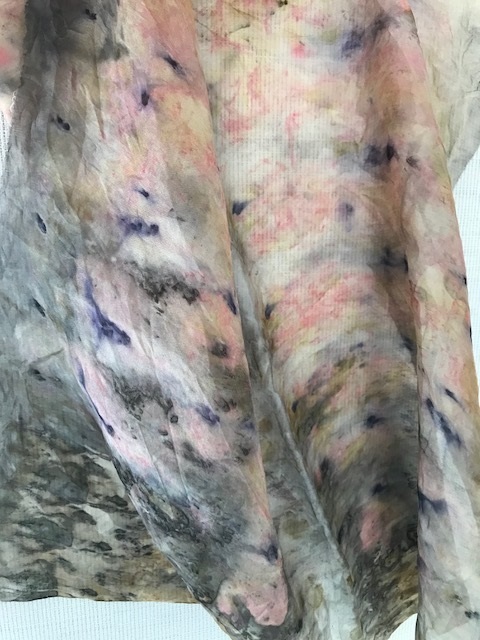 An avid creator from a young age, her interests encompass many disciplines, most recently experimenting with the natural dye bath and eco printing.